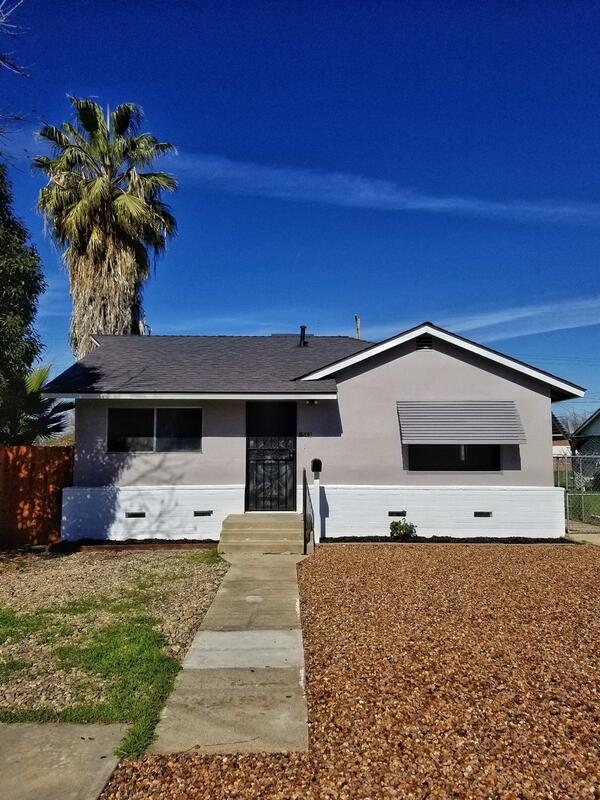 Better than new!This home has just been completely remodeled and is move in ready! 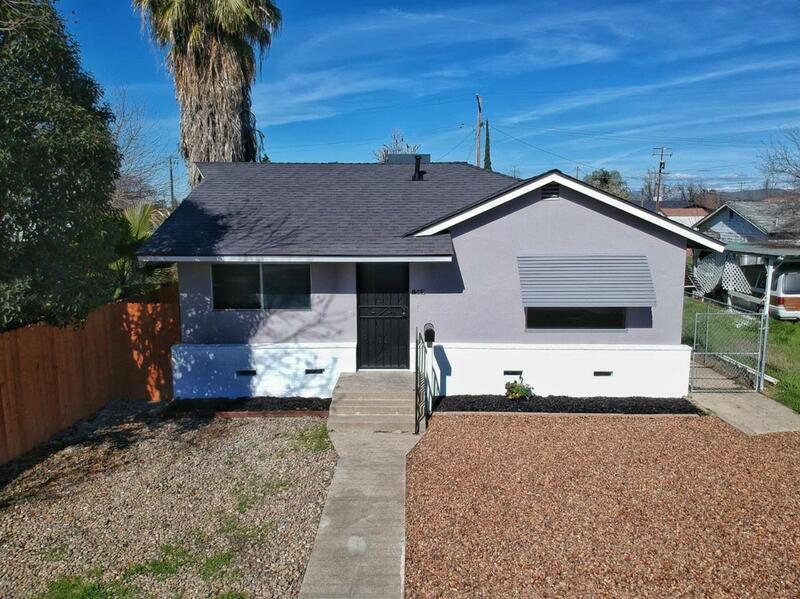 This home features 3 bedrooms and 1 bathroom. 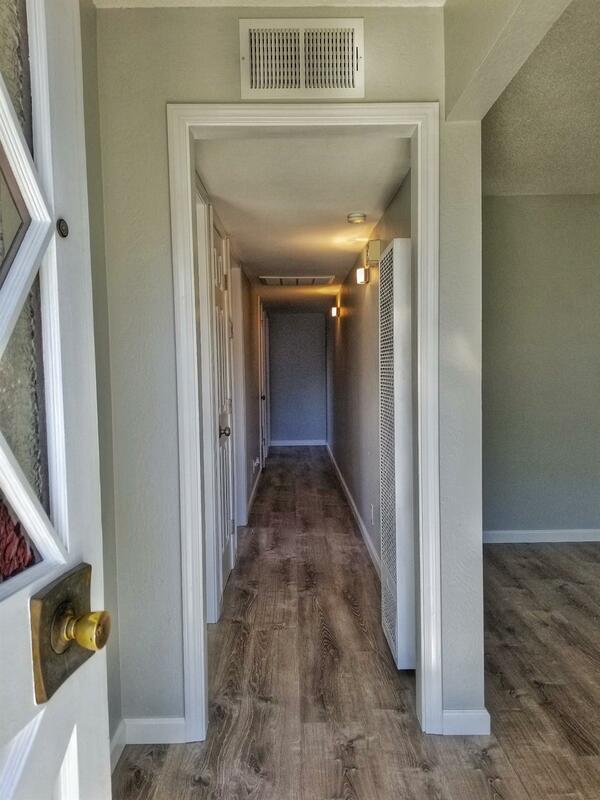 There is brand new laminate flooring & new paint throughout. The kitchen was remodeled with new counters, new stove, and microwave. 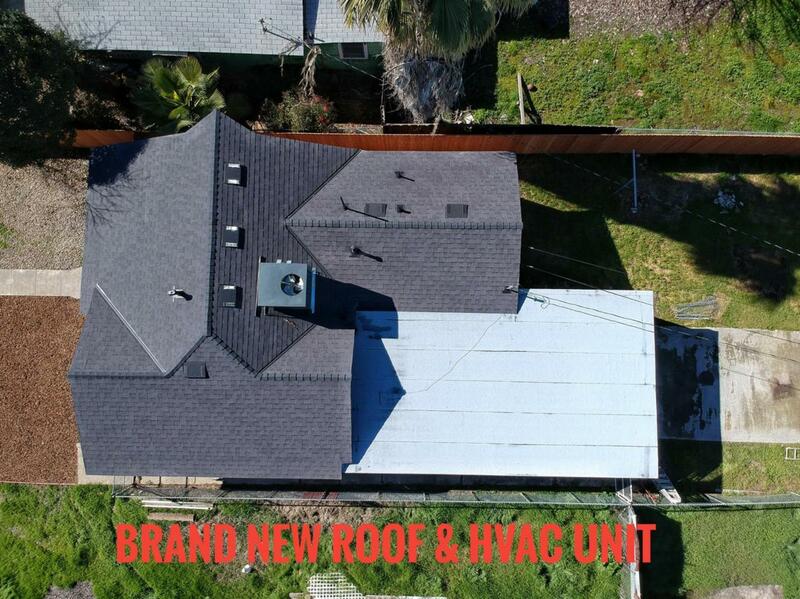 Seller just installed a brand new 40 year comp roof with new heating and air conditioning unit. The home also has a wall heater in the living are that can be used as well. The shared bath features a brand new tub,subway tile, vanity and flooring! The backyard has a 2 car garage off the alley and is completely fenced with a large gate that opens to allow access. The backyard has brand new privacy fencing all the way down the west side of the property. Make your appointment to see this home today! You will not be disappointed!